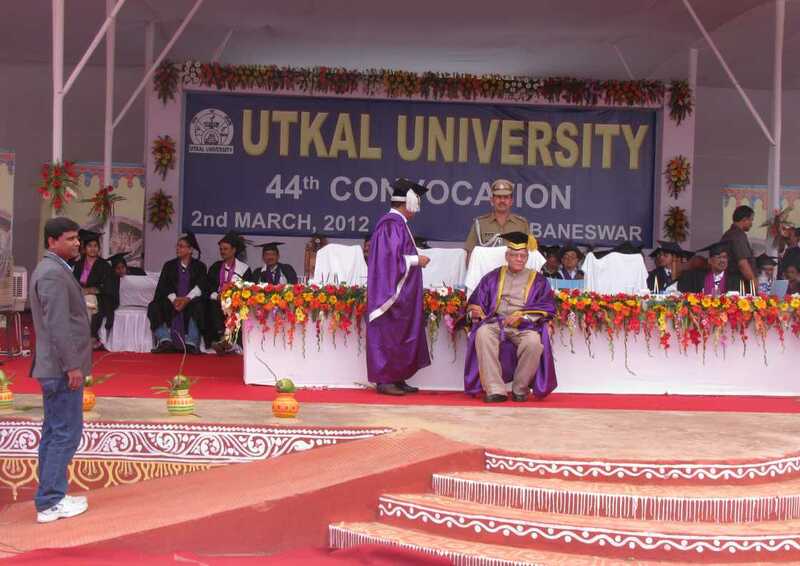 On 2nd March 2012, at the 44th Annual Convocation Ceremony at Utkal University Bhubaneswar, the 1st Prof.Dr.Gokulananda Mahapatra Endowment chair (research grant of Rs 60000x3 yrs) was given to Dr. Shantanu Pal, Asst. 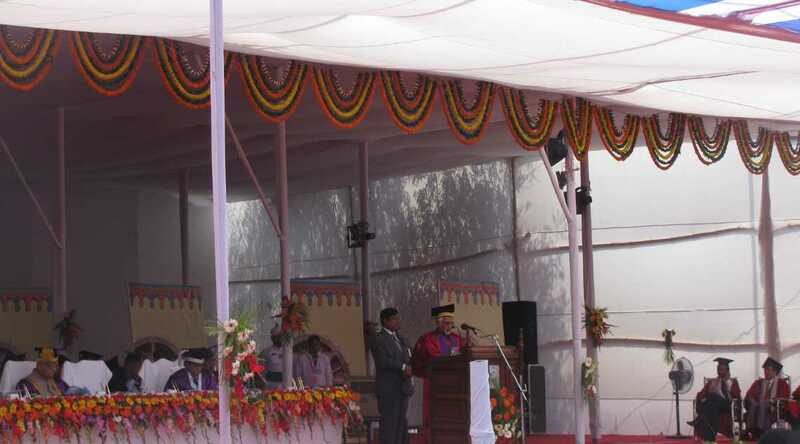 Prof. of Organic Chemistry of Bhubaneshwar by Chancellor Governor of Orissa Hon. 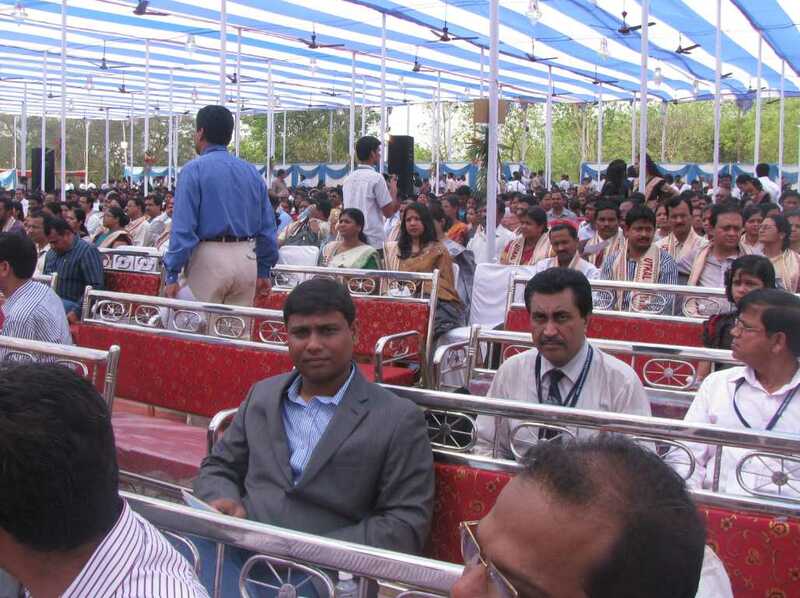 Muralidhar Chandrakant Bhandare in the presence of Dr. Hamid Ansari , Vice President of India. The candidate Dr Pal would carry his original research project as submitted to the jury for a period of 3 years. The same will be presented and published in National/International Journals/Conferences. Dr Shantanu Pal has done his Ph.D from IIT, Mumbai before he joined IIT,Bhubaneswar.